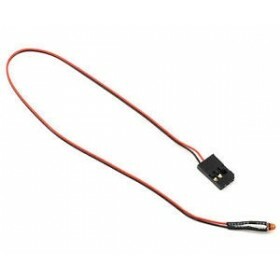 The Vector GPS V2 comes supplied ready to use with a 400mm (16 inches) harness cable. 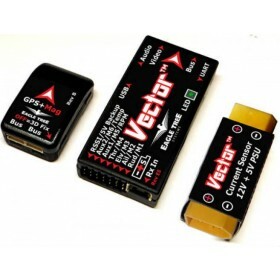 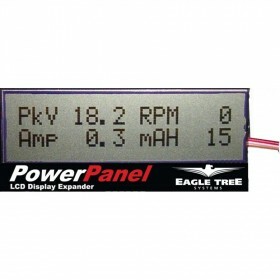 This GPS sensor is compatible with both Vector and Micro Vector flight controllers. 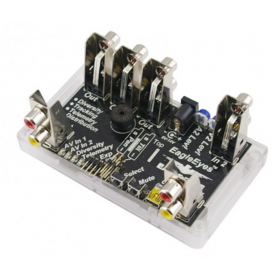 When used with either flight controller, you will then have the ability to use optional flight modes such as Loiter, RTH and Waypoint flying. 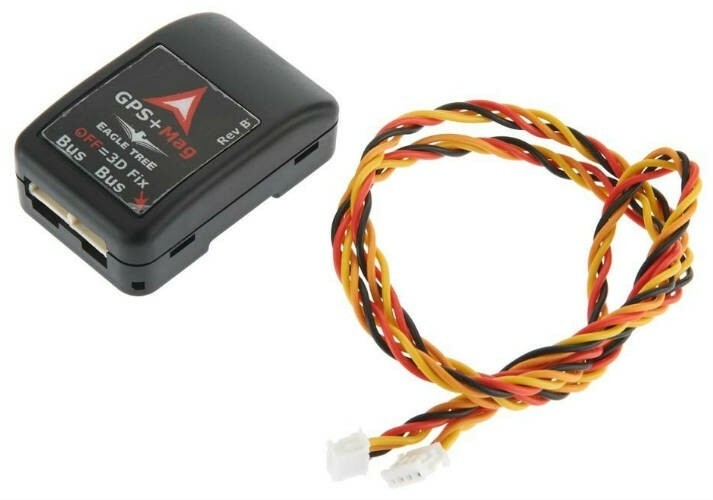 The data given by the GPS/Mag can then also be displayed on your OSD, for more accurate altitude, speed and global positioning readings.